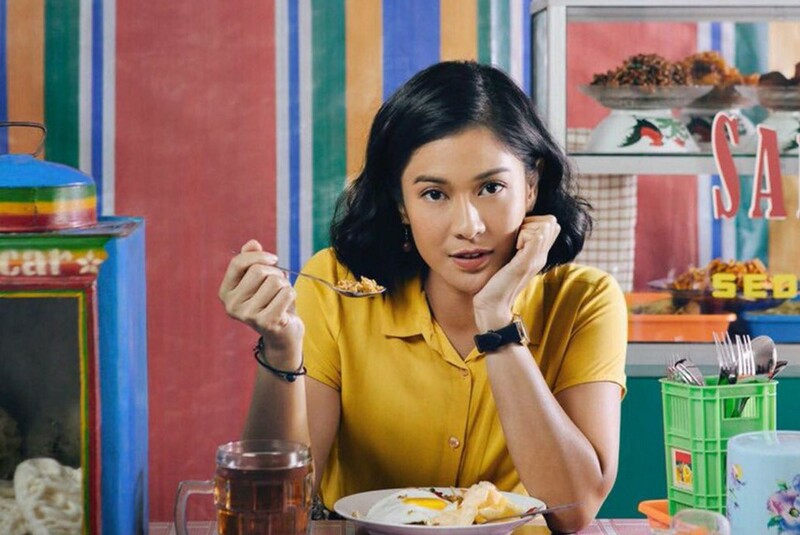 Critically acclaimed film Aruna & Lidahnya (Aruna & Her Palate) will represent Indonesia at the 69th Berlin International Film Festival under the festival’s Culinary Cinema program. The Culinary Cinema program will be in its 13th edition this year, with the motto “A Taste for Balance”, running from Feb. 10 to 15. Up to 10 documentaries and two fictional films will be shown, focusing on the relationship between food, culture and politics. Aruna & Lidahnya will share the festival program with feature films and several television episodes from the United Kingdom, Iran, Spain, Greece, Peru, Japan and China, among others. “Keeping taste in balance is not just a good idea for a healthy diet, but also a recipe for maintaining democracy,” festival director Dieter Kosslick explained. Curator Thomas Struck said film and food had several things in common. “Not only are they enjoyed within a certain period of time but they are also created out of a variety of elements. The art is to keep the ingredients and time in balance,” he says. Aruna & Lidahnya itself gained rave reviews back home when it was released in September last year, due to the wonderous casual direction of director Edwin as well as stellar performances by lead actors Dian Sastrowardoyo, Oka Antara and Nicholas Saputra, who won the Best Supporting Male award at the 2018 Indonesian Film Festival Awards for his performance in this film. The film is derived from a best-selling 2014 novel by Laksmi Pamuntjak, with an original English title of The Birdwoman’s Palate. It was the writer’s second novel. Laksmi will be one of those attending the Berlinale premiere of Aruna & Lidahnya, reportedly alongside director Edwin, who already has a name within the Berlinale due to his film Kebun Binatang (Postcards From the Zoo) being featured in the festival's Competition program in 2012. To further the film’s spirit at the festival, Berlin-based master chef The Duc Ngo, who owns several popular restaurants on Berlin’s Kantstrasse, will also serve his own interpretation of Indonesian cuisine during the film’s screening night’s dinner, which can accommodate up to 200 people. The Duc Ngo sets to serve his own interpretations on Indonesian cuisine on Feb. 11, where the dinner will follow the film’s European premiere on that date. Several dishes that will be served by the chef in a three-course meal will include variations of Indonesian dish gado-gado (vegetable salad with peanut sauce) and sambal. He will also be serving an interpretation of Pontianak crab meat noodles – a dish featured prominently in the film.